As a woman, it is a constant race against time and an endless search for the latest and greatest anti-aging treatment or elusive youth elixir. I can admit that I am a spa and product junkie. It is not uncommon for me to spend a small fortune on treatments, lotions and oils at the Sonya Dakar Skin Clinic. No, I have never had Botox, fillers, nothing of the like, nor do I ever intend to… That is so NOT my thing. 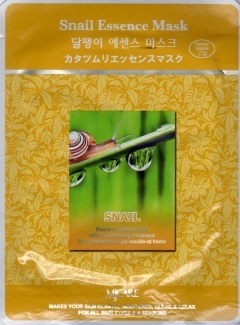 I will, however, let snails slither all over my face! 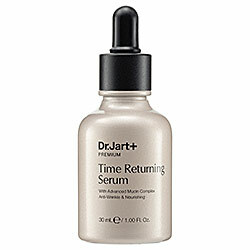 Dr, Jart+ Premium Time Returning Serum $54, which contains as much as 77% snail mucin and the celebrity “favorite,” De Tuinen Face & Body Snail Gel which sells for approximately $80 – so I suppose these are the next best things to having a snail crawling across your face. I’m still skeptical, but I will admit I do LOVE the facemasks I have purchased and self-tested. 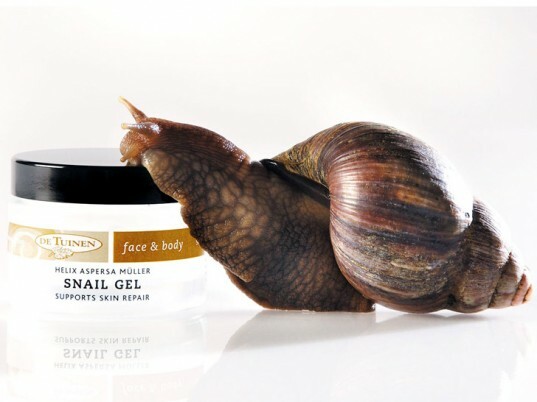 My skin remains youthfully soft and smooth!